When planning your honeymoon, you might be tempted to stay within your travel comfort zone. After all, familiarity does help one relax. On the flip side, DID would love to encourage you to think outside the box and expand your travel repertoire with what is meant to be one of the most exciting trips of your lives. Planning a weeklong (or longer) trip abroad can seem overwhelming, but there are travel companies out there who apply their expertise and planning skills to help create your dream itinerary. Allowing professionals to take your interests into account to create a plan for you (including accommodations and travel) can alleviate a lot of the stress planning a big trip abroad can bring. One such travel company is Exotic Voyages. 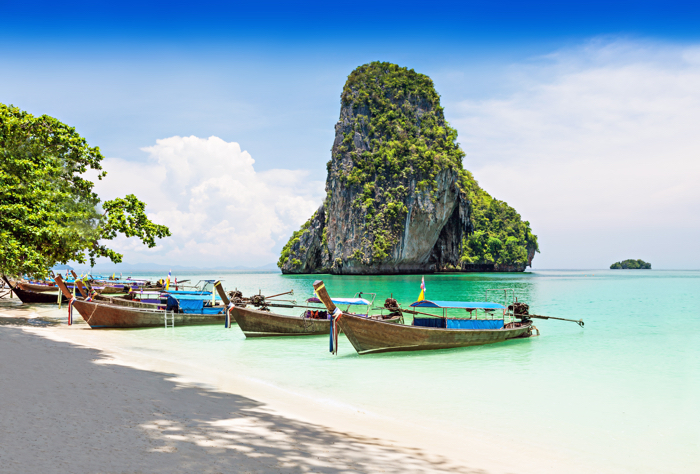 Targeting luxury travelers since 2010, the company specializes in exotic (hence the name) destinations throughout Asia. Exotic Voyages specializes in luxury honeymoons to Bhutan, China, Vietnam, Thailand, Cambodia, Laos, Myanmar, Sri Lanka, Maldives and Dubai. 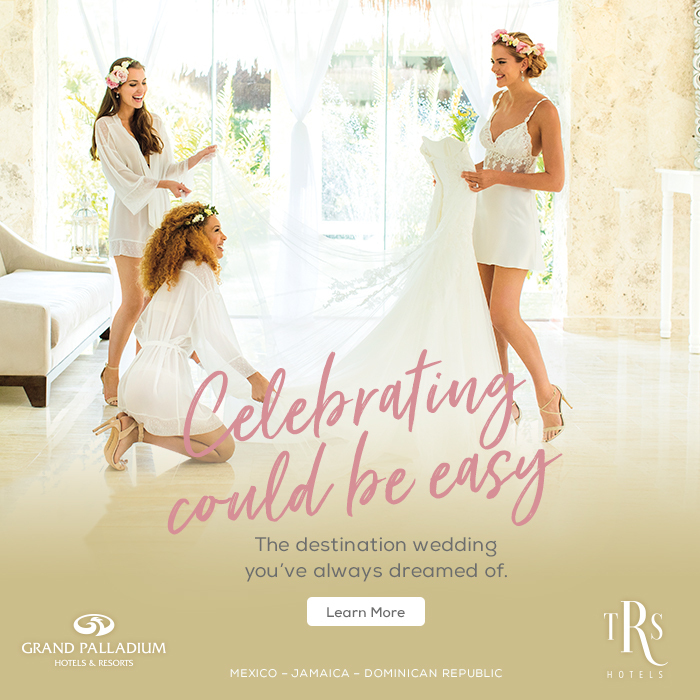 They offer a number of honeymoon packages for those couples who want to keep it simple, but they really specialize in custom itineraries. To help give you an idea of what a sample itinerary might look like, they’ve shared their “Nature Luxury Retreat” package, which highlights Thailand and Laos. Below, please find a summarized version of this romantic honeymoon package. Upon arrival at the airport, you will be met at air-bridge and be escorted to immigration counter without queue, our staff will carry luggage at luggage belt and bring you to your vehicle to meet your English speaking driver for transfer to your hotel. Enjoy a 1.5 hour massage at the hotel. Overnight in Bangkok. Guide will pick you up at your hotel and take you to Wat Po in time to experience the monks’ early morning chanting ritual (chanting starts at 9am). One of the oldest temples in Bangkok, Wat Po is home of the famous 45 metre reclining Buddha as well as being the original school of traditional Thai massage. Enjoy 1 hour foot massage at Wat Po then continue to The Grand Palace, the most important and impressive royal palace in Thailand. After lunch, stroll through the Old City streets, passing ancient Chinese shrines, century-old Sino-European shophouses, giant Buddha images that overflow onto the sidewalks, and local artisans crafting religious statues by hand before popping into a local museum for a quick glimpse of history (and air-con). Later, enjoy central Thai curries, salads and soups prepared by an elderly woman who cuts no corners, crafting every dish from scratch using traditional methods. Board a flight to Luang Prabang. In the late afternoon, meet your guide and transfer to Villa Namsay for a Baci Ceremony. Baci or Sou Khouan is a pre-Buddhist ceremony performed on significant events such as weddings. The ceremony takes place at a locally owned villa situated at a peaceful place with stunning views from the terrace to the Mekong river side. Perfect for enjoying the sunset after this authentic experience. Overnight in Luang Prabang. Luang Prabang is a provincial city where time seems to stand still. As the city never experiences heavy traffic, it is easy to bicycle around. You will enjoy the surroundings and discover the daily life of local people. 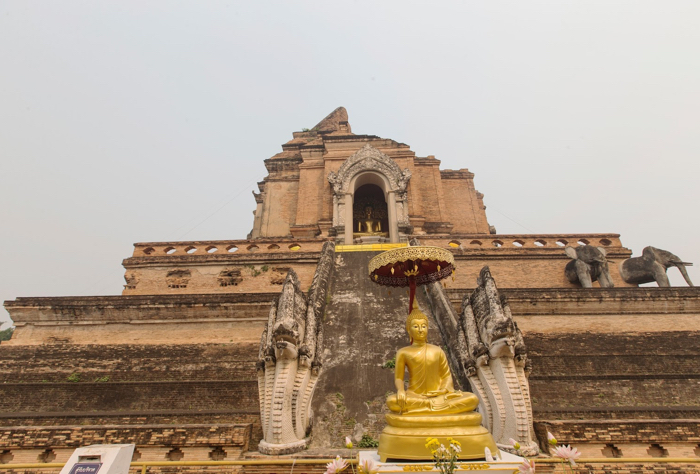 As part of the UNESCO reconstruction plan, new buildings have been limited and old houses and streets are reconstructed to keep Luang Prabang as magical as it has always been. You will make a break to visit several ancient temples. This exciting excursion is a combination of river cruise and our unique overnight beach camp experience. 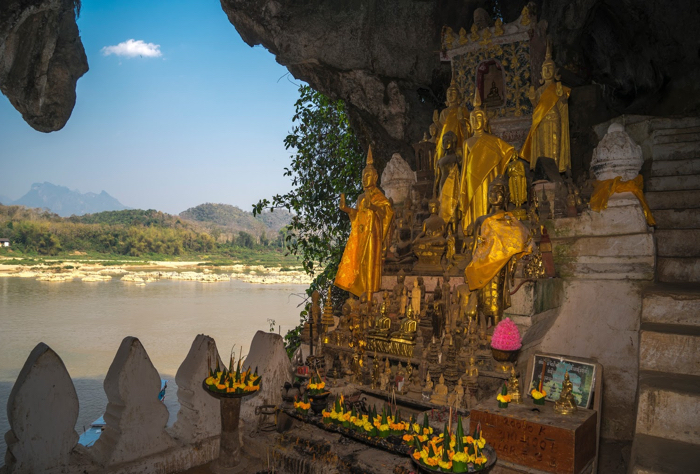 After spending the afternoon on the river visiting the Pak Ou caves and the stunning Nam Ou cliff, you will enjoy your dinner on the riverside at one of our beach camps with a bonfire and the beauty of Laos at hand. Dining riverside on the Mekong is the ultimate river experience as the sounds of the river lull you to sleep onboard Dok Keow. Breakfast and return to Luang Prabang airport for flight to Chiang Mai. Arrival, transfer with guide to your hotel for check-in. Overnight in Chiang Mai. Enjoy a full day visit to Elephant Nature Park; a natural home and sanctuary for elephants, buffalos, dogs, cats, birds and many other rescued animals. Your visit starts with a picturesque drive through rural countryside to Elephant Nature Park. Your visit helps support our regional projects and offers an invaluable opportunity of helping elephant conservation. Discover the great experience of cooking Thai food and just how unique Thai Cuisine ​really is. Our experienced instructors will be teaching you in an old Thai house classroom which will allow you to experience the real ambiance of traditional Thai, whilst you cook. Later, drive up the mountain to Wat Prathat Doi Suthep, the temple on the mountain, and the most sacred in North Thailand. Your experienced guide will explain the story of the temple, the white elephant and lead you around its impressive chedi and show its beautiful murals. After breakfast, transfer with guide to the airport for flight to Bangkok to connect your departure flight. The Nature Luxury Retreat is just one example of the several honeymoon packages Exotic Voyages offers. 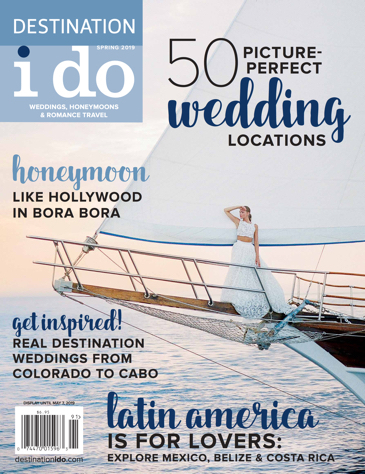 If you’re simply wanting local experts to help tailor your own honeymoon experience, this could also be a great resource for you. For more information about Exotic Voyages and their Asian honeymoon packages, visit exoticvoyages.com.